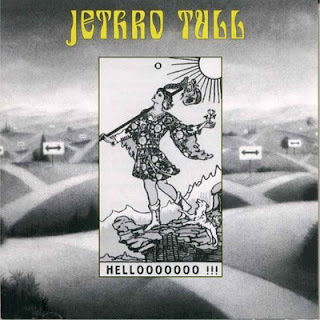 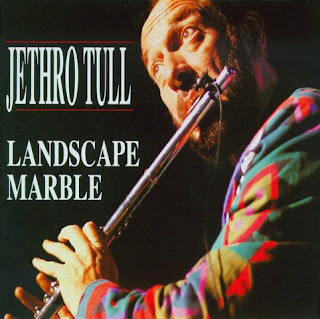 JETHRO TULL-TRIUMPH IN THE GARDENS! 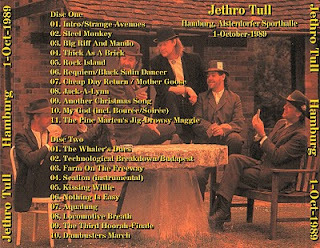 JETHRO TULL-"TRIUMPH IN THE GARDENS"
Bootleg. 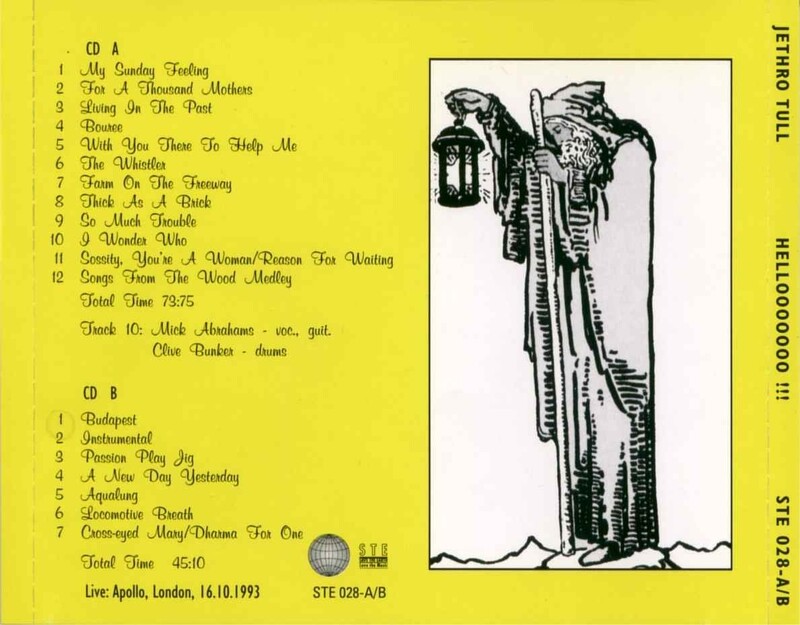 Recorded at the Apollo, London, UK, October 16th, 1993. 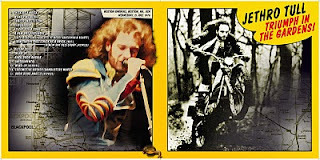 JETHRO TULL- "ON THE DUTCH FREEWAY". 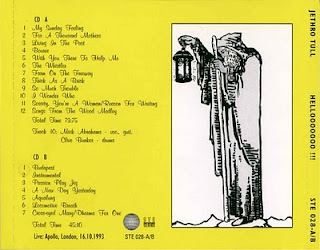 Bootleg. 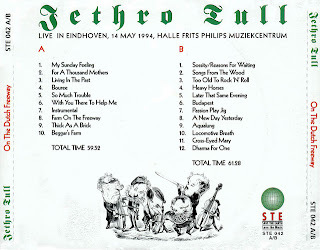 Recorded live at the Muziekcentrum Frits Philips, Eindhoven, Netherlands, May 14th 1994. 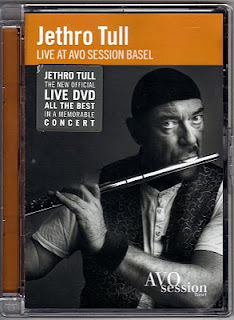 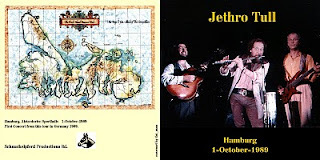 JETHRO TULL- "WIEN KURHALLE 2. 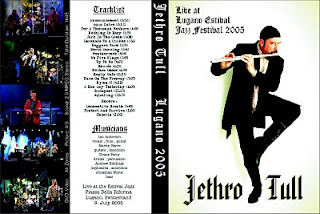 JULI 2001"
Bootleg. 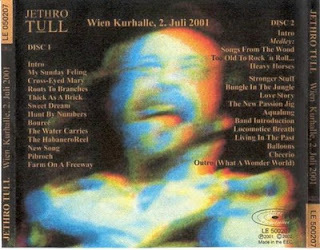 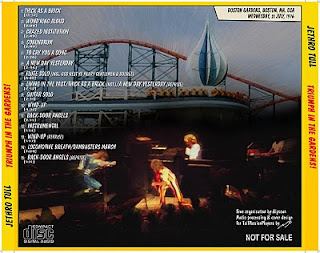 Recorded live at the Wien Kurhalle, Wien, Austria, July 2, 2001. 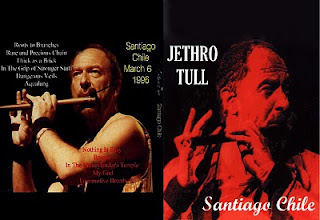 JETHRO TULL-SANTIAGO, CHILE, March 6, 1996. 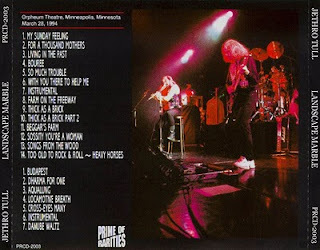 DVD-NTSC PRO SHOT. 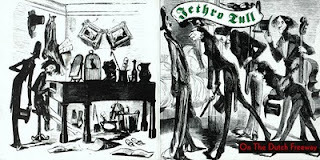 Stream Files:VTS_01_1.VOB (1023.97 MB)VTS_01_2.VOB (1023.97 MB)VTS_01_3.VOB (1023.97 MB)VTS_01_4.VOB (98.00 MB).